My mobile app on the iPhone, iPad, Chrome, Android, Safari. Task list mobile app on the iPhone, iPad, Safari, Chrome. 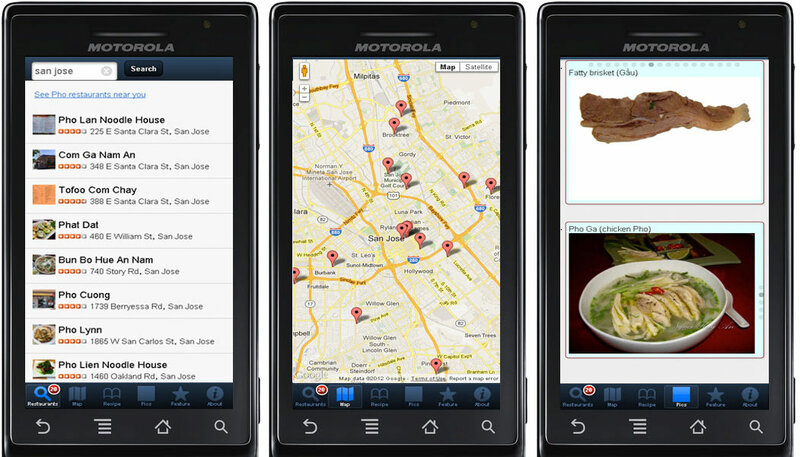 Realization is ready to enter the smart phone app world. Luckily, I’ve been experimenting with it for a while already. 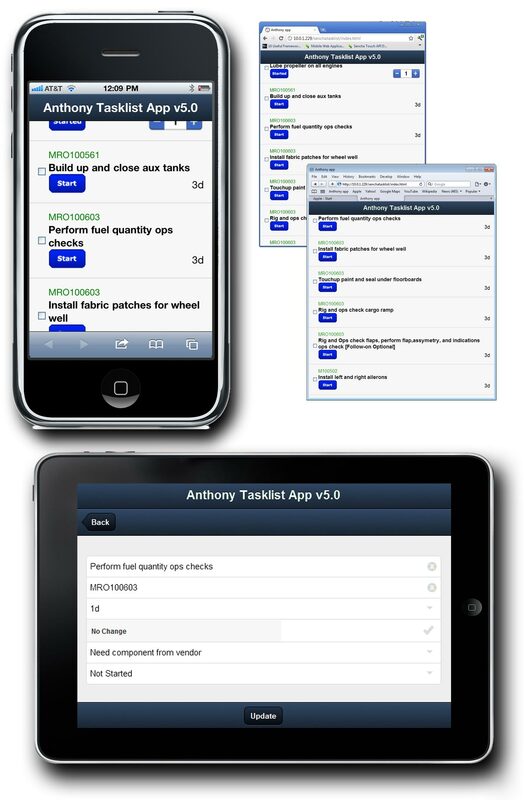 The company now needs to put the task list module of our web-based project management application on the all smartphone devices; iPhones, iPads, Androids, Blackberries, etc. To get this started, I created a working prototype of our task list with Sencha Touch. Sencha Touch is an HTML5 framework, which makes it possible to use the same code to work on all mobile devices with a webkit browser. This prototype works on the iPhone, iPad, Google Chrome, Android and Safari. The app looks and feels more like a native app than a mobile website. This app accesses a webservice API. I created the webservice API with ASP.Net (asmx file). The webservice returns data in json format and then takes this json data and puts the it in a store to display the list. *update: I see great potential using Sencha Touch as the programming framework of choice when creating mobile apps for all the mobile devices.